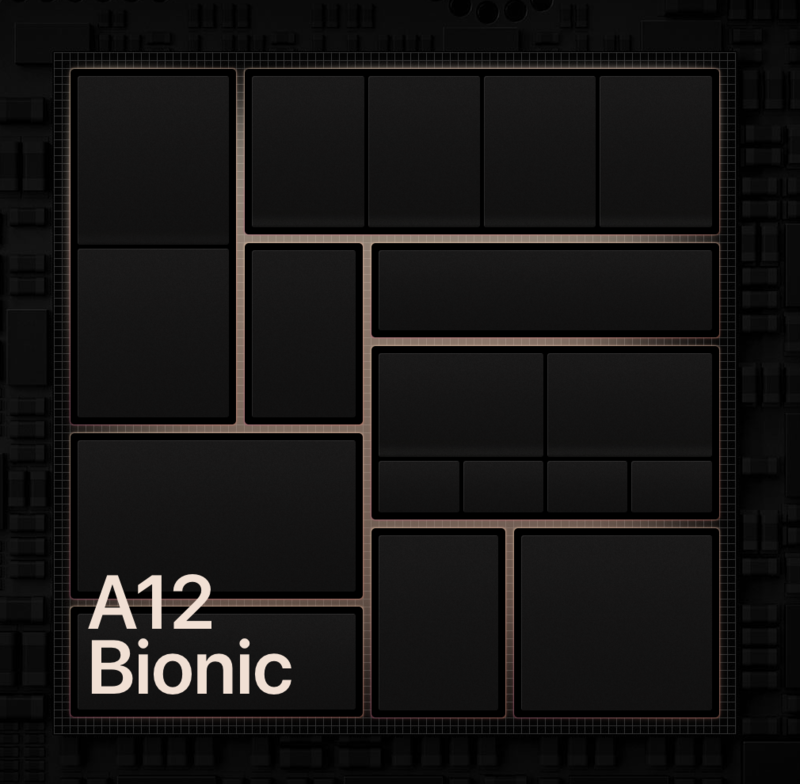 The Apple A12 Bionic graphics card is the second generation of integrated GPUs that was designed by Apple and not licensed by PowerVR. It can be found in the Apple iPhone Xs (Max) and Xr includes 4 cores and supports Metal 2. According to Apple, the 7nm manufactured GPU offers 50% increased performance compared to the A11 Bionic. Therefore, it should be one of the fastest graphics cards for smartphones (like the Adreno 630). The architecture should be similar to the older PowerVR graphics cards like the A10 GPU, but currently Apple is not disclosing any information about the architecture.